Happy 2015! I hope the year is off to a good start. 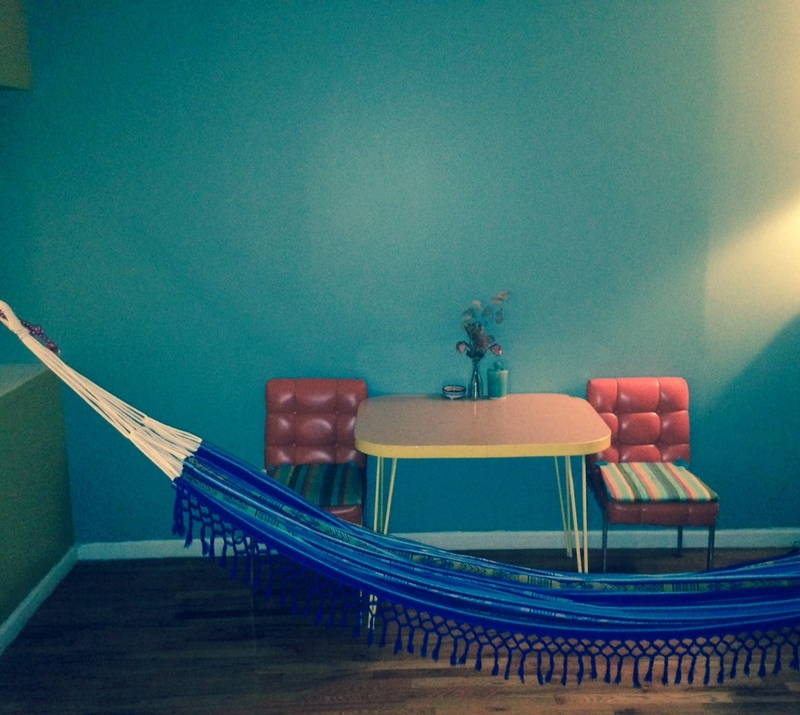 I’m staying cozy and hibernating for the winter, spending lots of time in my hammock. 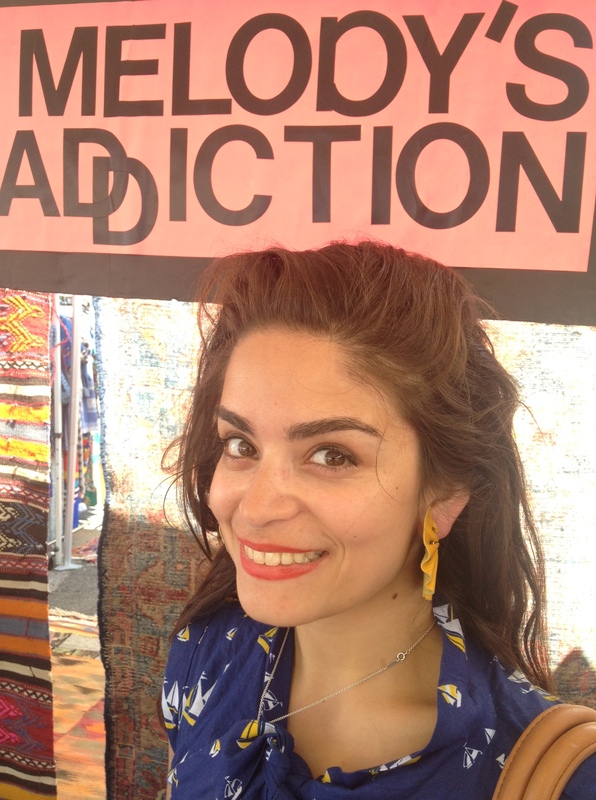 If you are in search of Melody’s Addiction in the next few months, please contact me for an appointment or visit my Etsy shop. 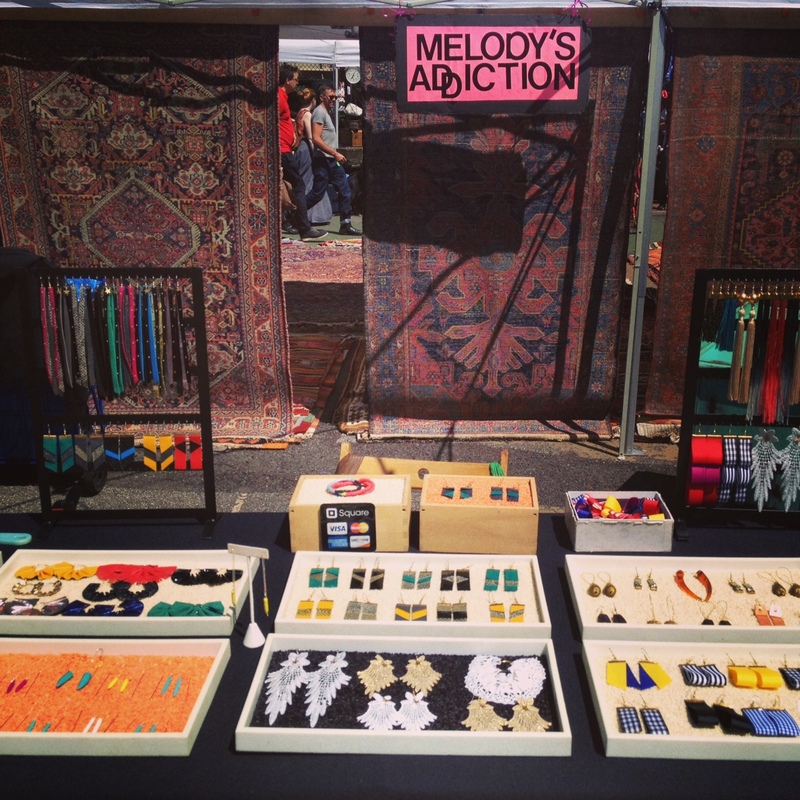 Join Melody’s Addiction and 150 other vendors at the Brooklyn Flea in Fort Greene. 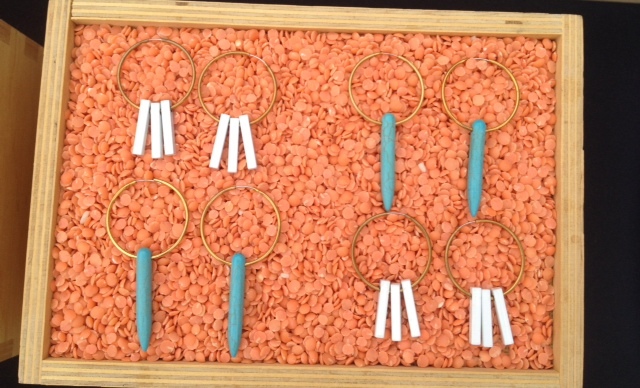 This weekend will be my final date at the outdoor market for the season, Saturday, October 18th! We’ll be in the school yard of Bishop Loughlin Memorial High School at 176 Lafayette Ave. (btw. Clermont + Vanderbilt Ave.) Find me near the front entrance (B17, second left from front entrance on Lafayette.) The market is open 10am-5pm. See you under the Brooklyn Skies!!! We’ll be in the school yard of Bishop Loughlin Memorial High School at 176 Lafayette Ave. (btw. 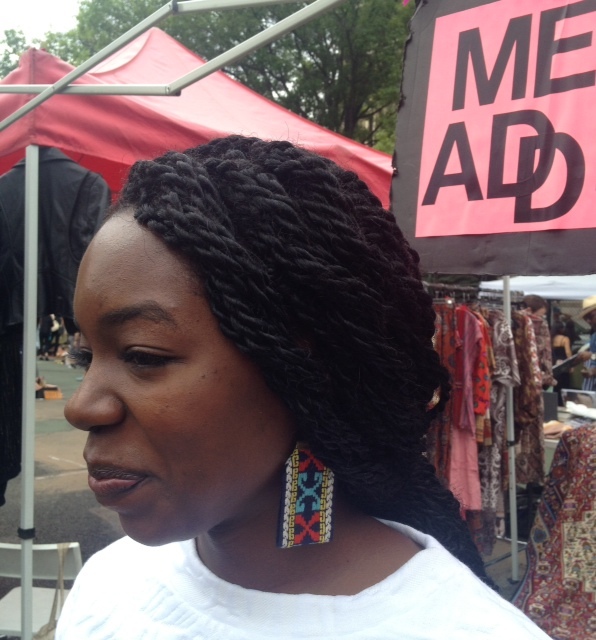 Clermont + Vanderbilt Ave.) The market is open 10am-5pm. 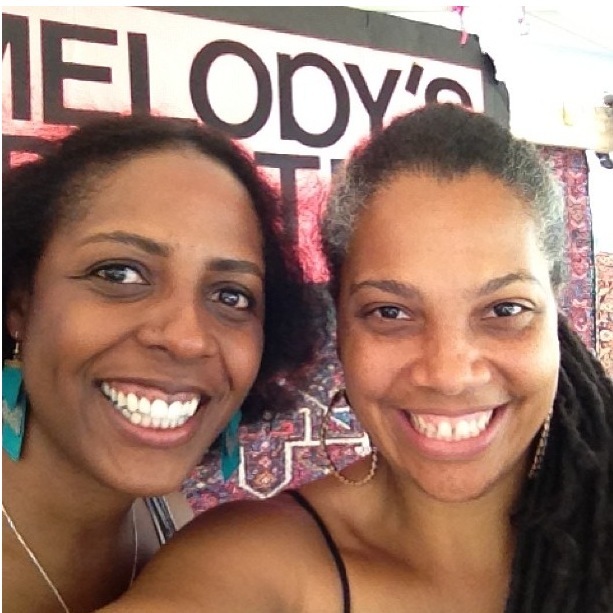 Join Melody’s Addiction and 150 other vendors at the Brooklyn Flea in Fort Greene. 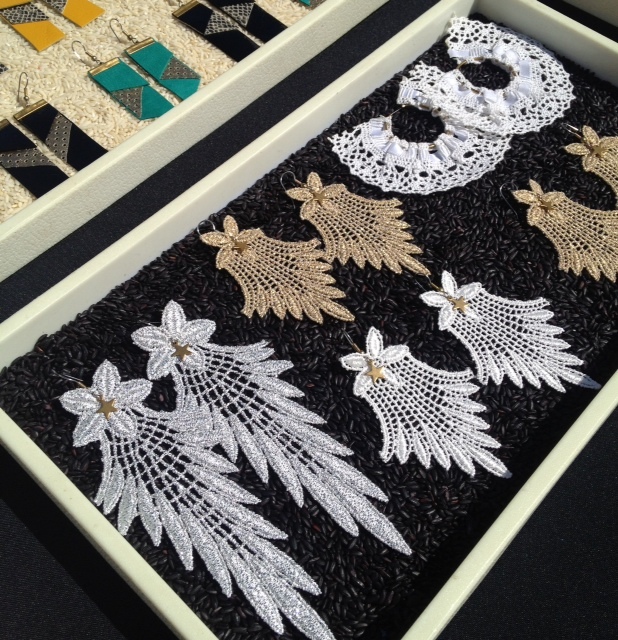 Lace for the people. Find me in my new spot near the furniture (W20.) We’ll be in the school yard of Bishop Loughlin Memorial High School at 176 Lafayette Ave. (btw. Clermont + Vanderbilt Ave.) The market is open 10am-5pm.